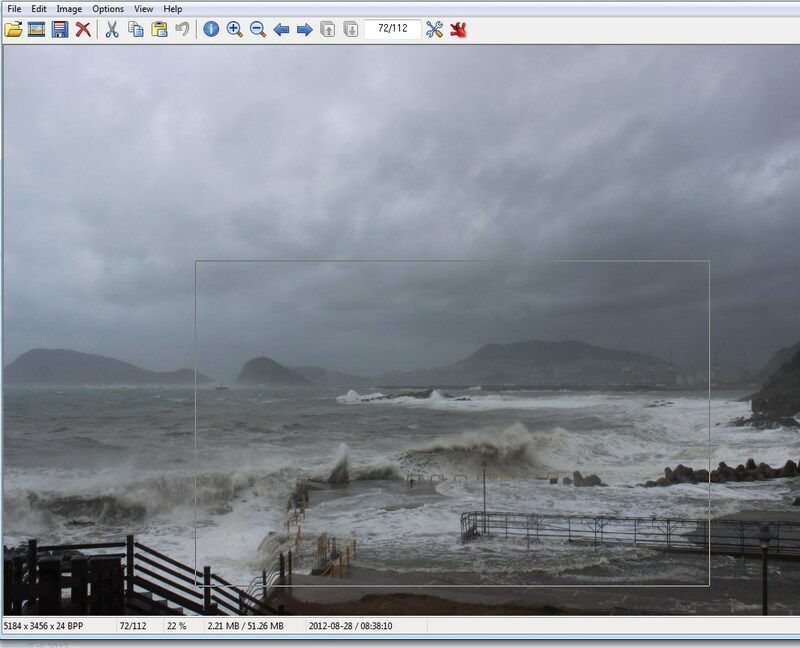 Irfanview is a simple image editing program. 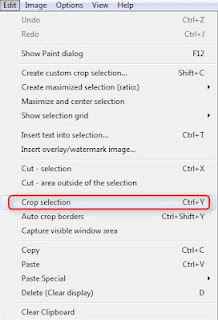 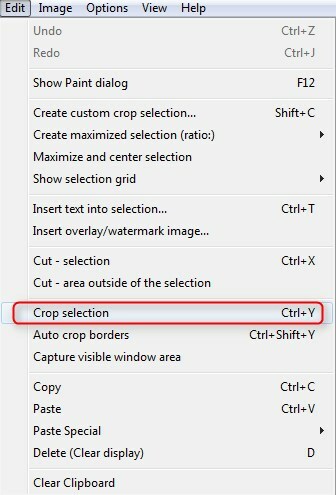 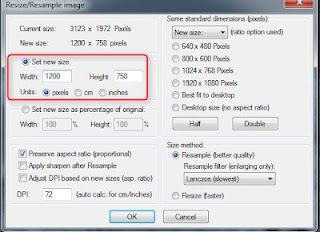 The most common functions are cropping and resizing. 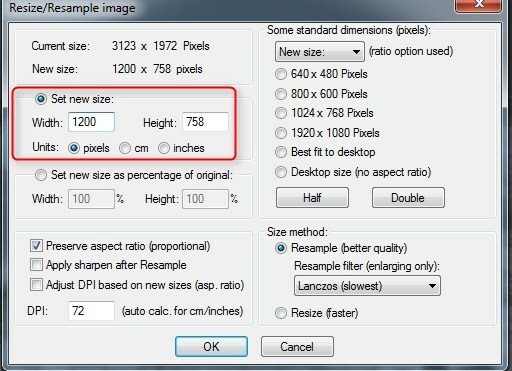 Then select the desired pixel size of the image. 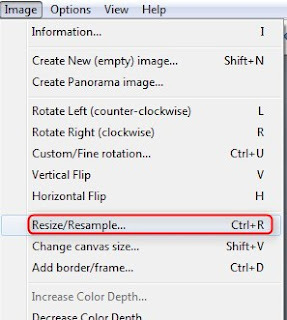 For information about more advanced features, look at the tutorials here, here, and here and watch a screencast tutorial below.